Printed copies of these are now also available from Customer Servcies at Faringdon Tesco. 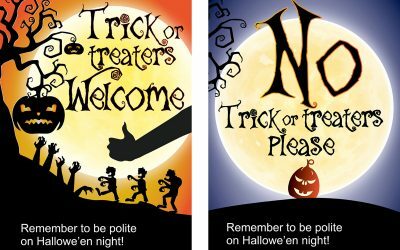 Download your TRICK OR TREAT POSTER Click on the poster you'd like to download. 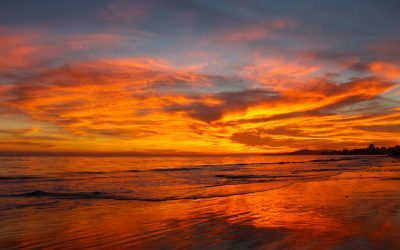 Not showing up in local Google searches? 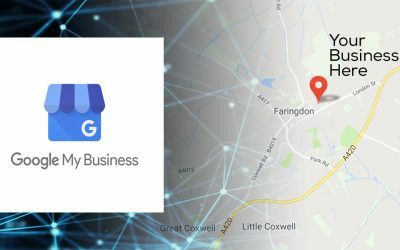 Have you claimed your Google My Business Listing? It’s an important part of your local SEO.